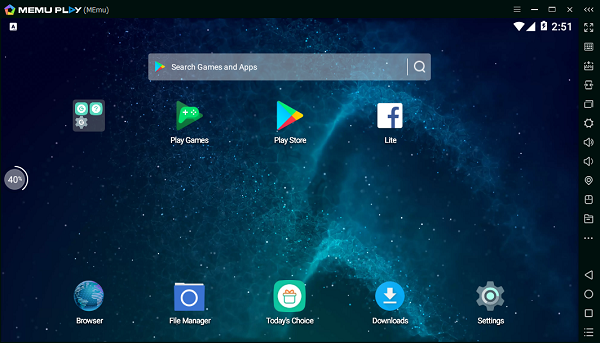 MEmu 5.0 is available for PREVIEW! memu January 24, 2018 March 21, 2018 Comments Off on MEmu 5.0 is available for PREVIEW! EDIT: This version is formally released now!! MEMU 5.0.1 is available for PREVIEW! From now on, Android 5.1 is the default kernel. – It requires download additional Android kernel if need Android 4.4.